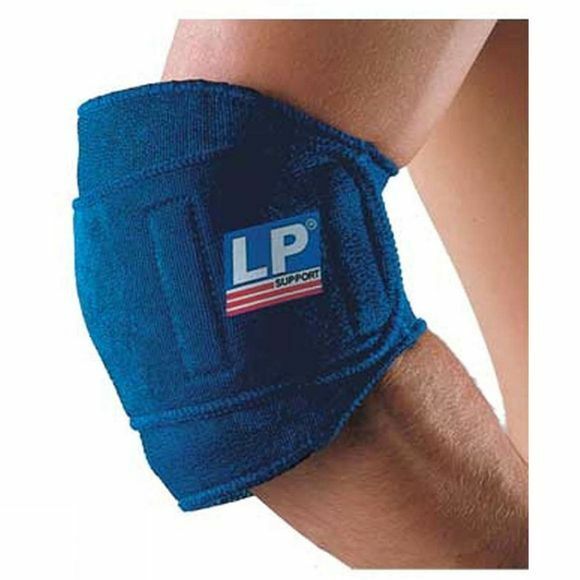 The LP Sports hot and cold wraps for thigh knee, elbow or ankle. Hot and cold wraps for thermal therapy to help soothe aching muscles, strains and pains. The wraps are comfortable and allow the patient to remain somewhat mobile during treatment. All wraps are washable and can be air dried.